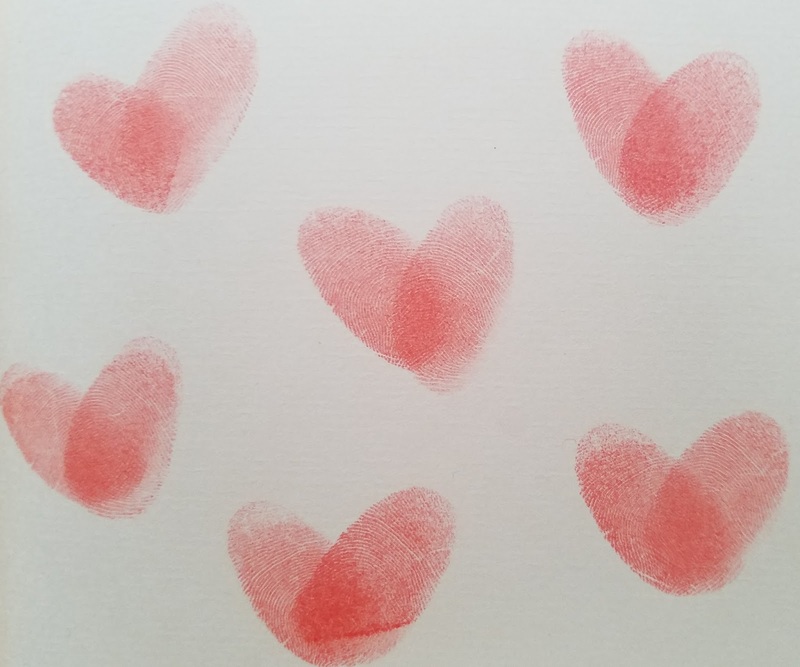 The Poem Farm: Let's Make Some Valentines! Students - Happy almost Valentine's Day! 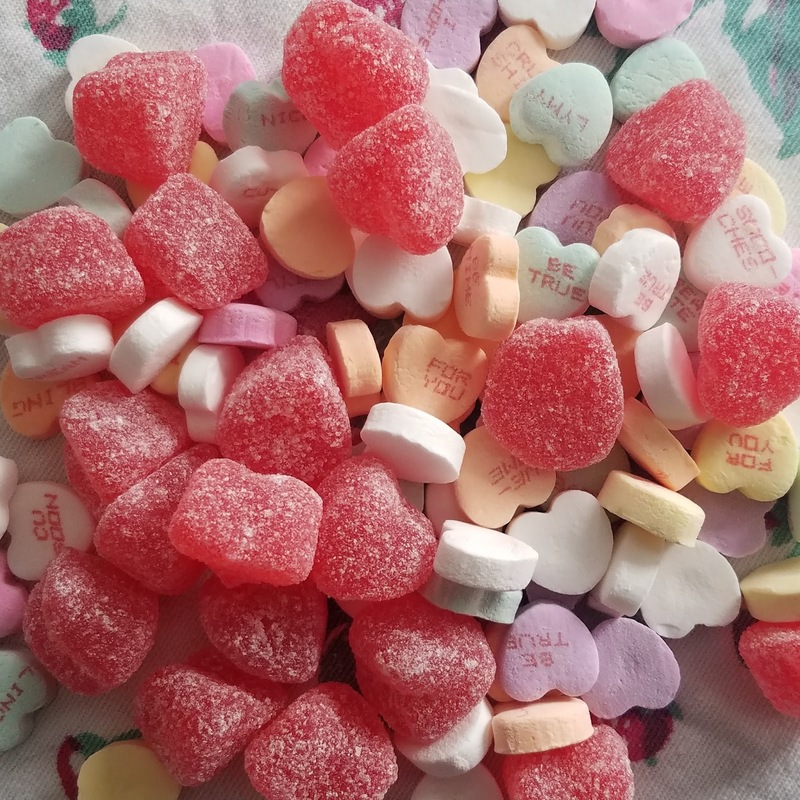 I do love this holiday of tiny cards and tiny stickers and hearts made out of every kind of sweet imaginable, so today I thought I would write about candy. I had two bags of candy, poured each out, and took this picture. This picture was to be my writing inspiration. But beware the best laid plans! My brain did not want to write about these candies. My brain wandered. And my eyes wandered too. My eyes wandered around the room and around the floor where something under the table caught my eye. Who Keeps Art Supplies on the Floor? 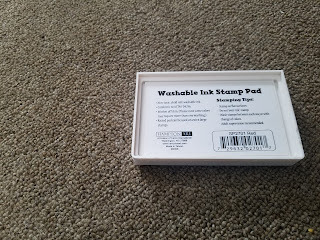 Yes, it was a stamp pad. Upside down. Just sitting there. Suddenly, I was overcome with a desire to make fat thumbprint hearts. Sounds strange? Well, it's true. My forthcoming book, WITH MY HANDS, includes a bit of fingerprint art, and so I guess that fingerprints must be on my mind. I pressed my own thumb on ink and paper (see above), and I wrote today's poem. Writing does not always follow a straight path, that's for sure! Remember this as you write. Keep your mind open for the surprises. Even a mess on the floor might invite a page or two. 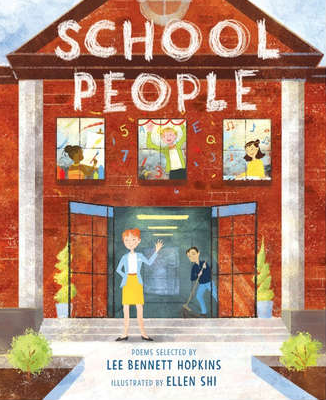 This week, don't miss checking out SCHOOL PEOPLE, the new anthology by Lee Bennett Hopkins. 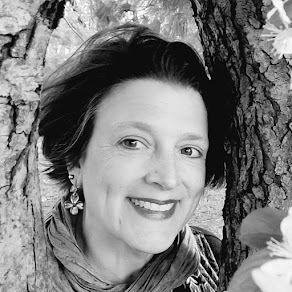 I loved writing about a wonderful nurse for this collection, and Robyn Hood Black, who wrote about a kind lunch lady shares all about the book with an interview of Lee and a book giveaway today at Life on the Deckle Edge. 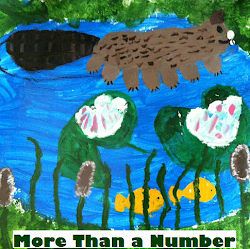 At Sharing Our Notebooks, third grade teacher Dina Bolan and her writers from Alexander Hamilton Elementary School in Glen Rock, New Jersey share their nonfiction notebook entries. Please leave a comment to be entered into a drawing for a lovely new notebook. Sally is hosting today's Poetry Friday roundup at sallymurphy.com.au with some fun terse verse. 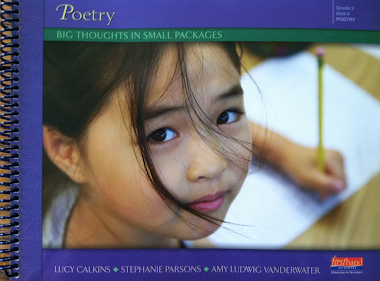 Each week, we gather our posts together at one blog, so if you visit Sally this week...you will be introduced to many new poets and blogs and books. I read a quote of your poem about a nurse, and I was in awe. I can't wait to read it. And a new book coming out! Yay! I love your thumbprint hearts and the little story of how you came to make them. Can't wait to see your poem in School People. Happy Valentine's Day! Ed Emberley wrote several art books for young children, one of which is all about thumbprints. Several feature just one color, with many applications and lots of fun. They're rather old books, but ageless and full of color for all ages.Your library probably has at least one! My kids had one of these Ed Emberley books! It was wonderful. 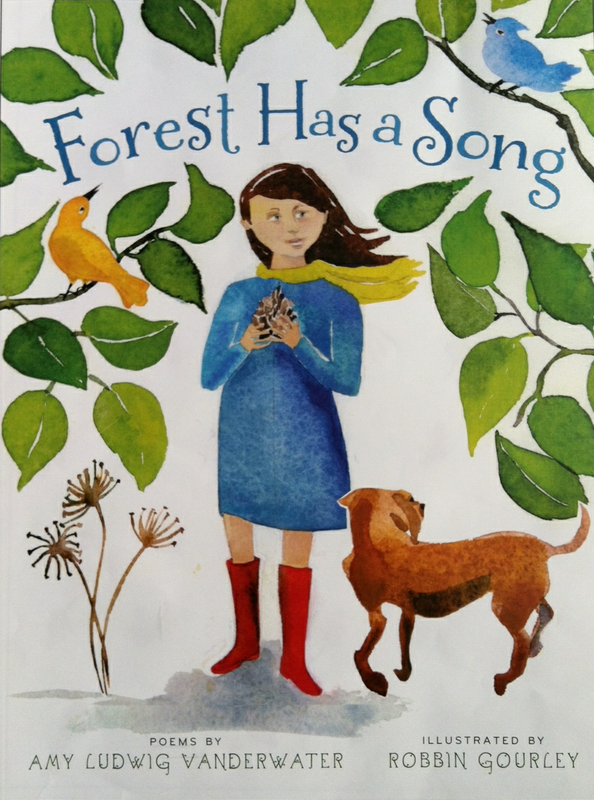 Love your thumbprint hearts and I enjoyed the story of how they came to be. Now, I will get out my red ink pad for my grandkids this week. Love those thumbprint hearts. Maybe Jack and I will try to make some on Valentine's Day! I love those thumbprint hearts and agree wholeheartedly that we should make hearts willy nilly! 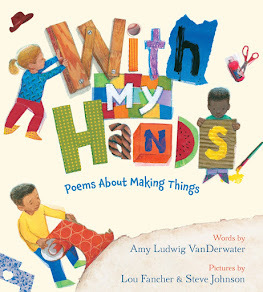 What a delightful poem.....not only does it make writing a poem seem possible for beginners ....but also includes the idea of how to make a Valentine. It's very "makey-makey" as we librarians like to say. I love the whole idea of School People. 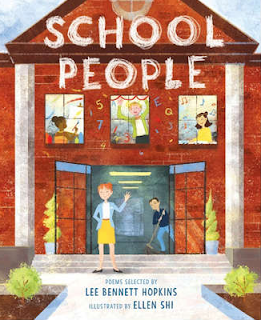 This is such an important book as for so many of our dear young ones, School people are the safe people, the role model people and the helper people they need to look to. I can't wait to get a copy into my school library. I *heart* process posts! SWEET!! Congrats on the poem in School People, Amy. The book sounds very fun for kids. I have the girls on Tuesday, will show them how to make those thumbprint hearts! Thumbprint hearts! I want to do those with my seventh graders on Valentine's Day. I think they'd love them! Can't wait for your new book! I love that you found your inspiration on your floor. 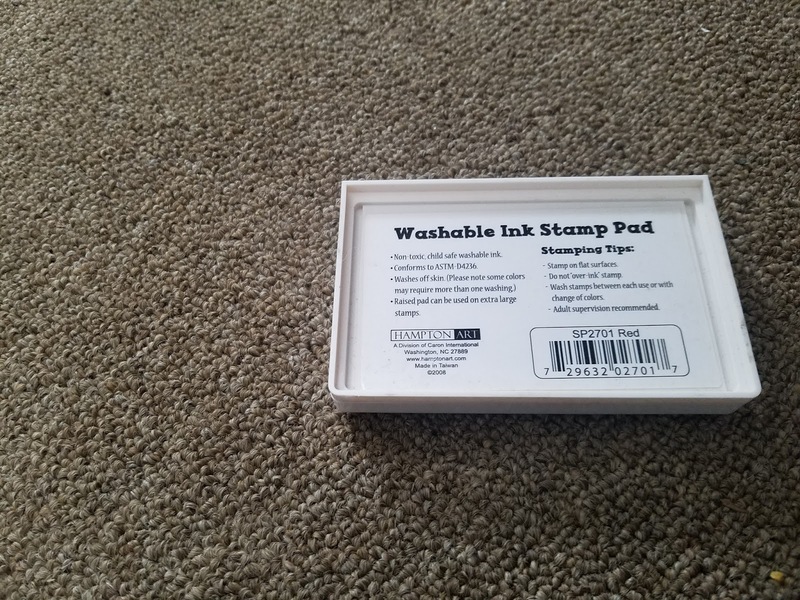 Even though I'd already seen the thumbprints, when I got to the picture of the inkpad upside down, I wondered if what you found was an ink stain underneath it. Glad that wasn't right! The thumbprint hearts are fun, as is your poem. Good things come from following your muse! You raise an excellent point-- thanks for the reminder to let my mind wander... and for the wonderful poem.